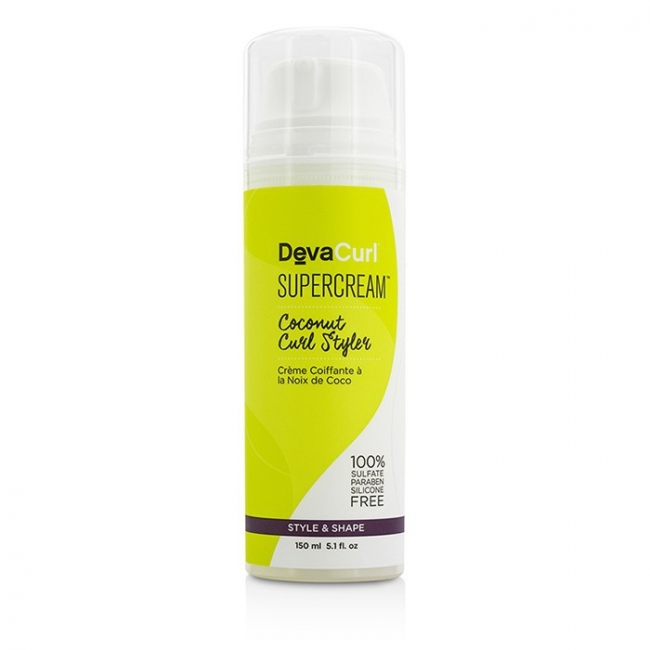 You can fill out an application to receive notifications on available "SuperCream (Coconut Curl Styler - Define & Control)". In stock more 10 688 pc. A coconut oil infused styling cream for curls. Formulated with coconut oil for healthy-looking shine & moisture. 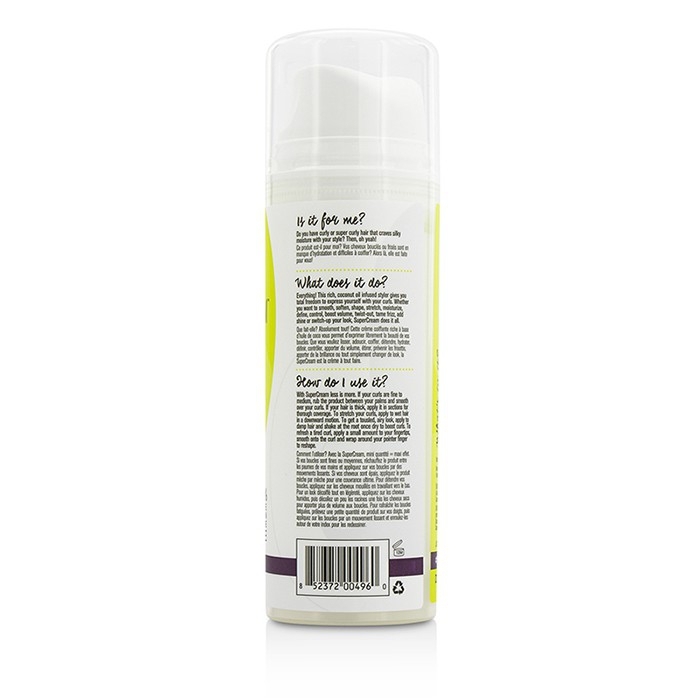 Blended with jojoba protein to boost elasticity & strengthen curls. Loaded with corn starch for touchable hold & frizz control. Helps twist-out or switch-up your look. Free of sulfate, parabens & silicone. To use: Apply to wet, damp or dry hair. Use it to create a new style or to refresh 2nd or 3rd day curls. Amazing product. It helps to create really soft, shiny, moisturized curls. Curlrs are defined but you still can run your fingers through your hair because there are nomknots and its not sticky unlike from other stylers. As for me, I dont even have to use gel, because that fixation I get from Supercream is enaugh for my hair length and curl type. Brilliant Product. My wife has curly hair and swears by these products. She tried a load of other products but since she found DevaCurl she has not switched. She is slowly trying all the products within this range. Fine hair cream. I bought this cream in the hope that it is stronger than the regular cream. I didn't really see any difference between the creams effects on my hair. 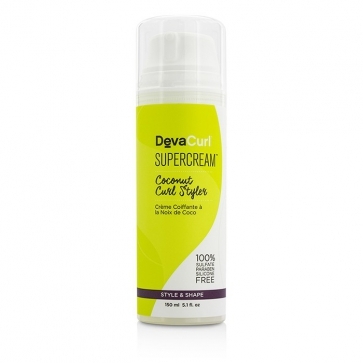 The cream didn't give me very good texture on its own, but combined with the deva curl gel it was amazing. I have 3c long hair so maybe for different hair type it will work better. Also, the coconut smell is very noticeable in the cream. Great styling product. My favorite deva curl styling product for soft defined curls.